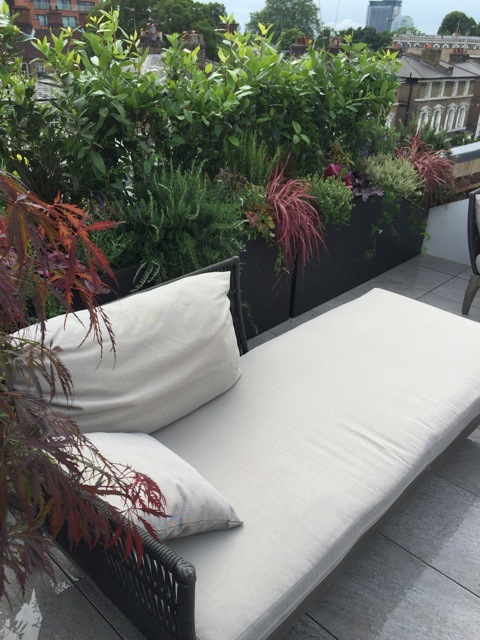 Your garden can be designed and planted to give pleasure and delight throughout the year. 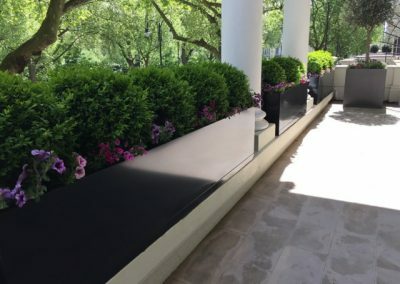 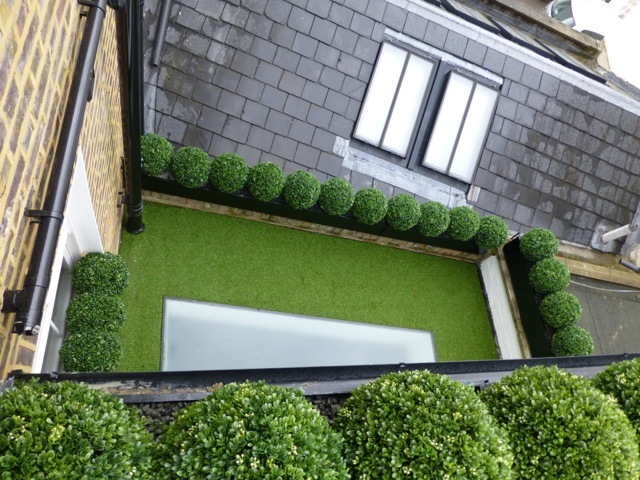 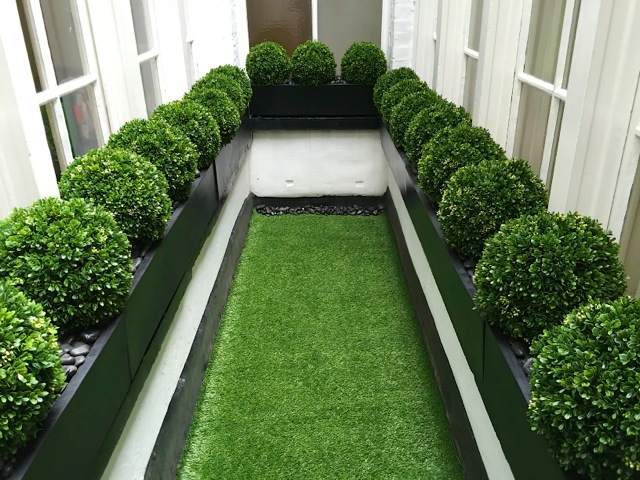 Garden maintenance, trimming, pruning, fertilising and dressing it for a special occasion will ensure your garden is kept looking its best to provide maximum enjoyment. 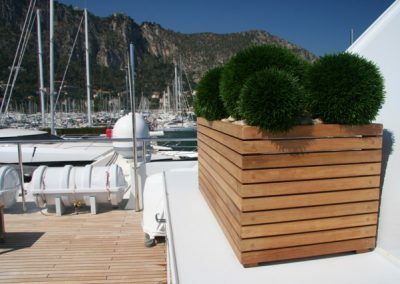 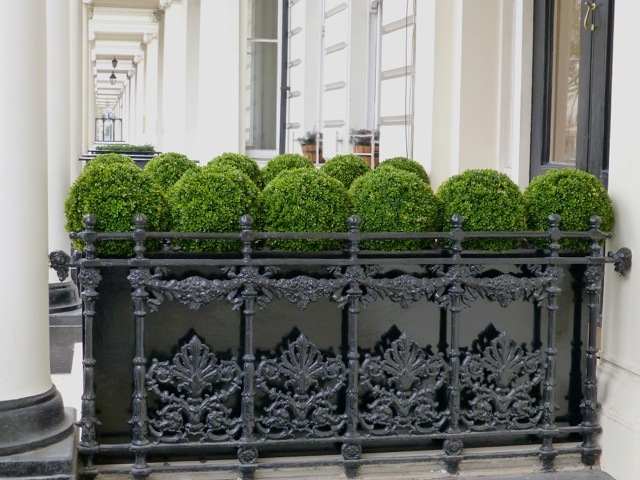 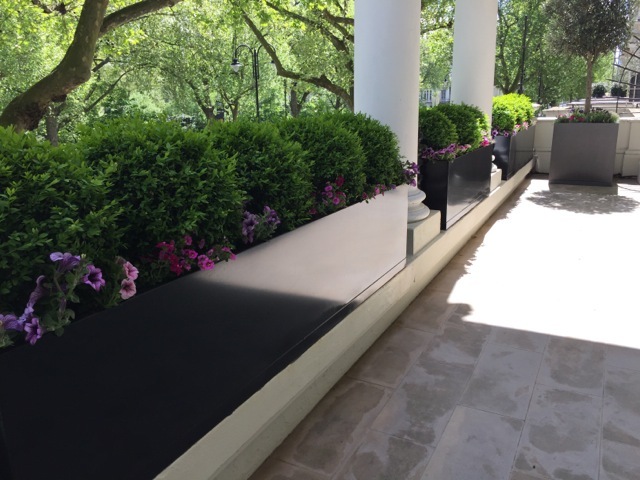 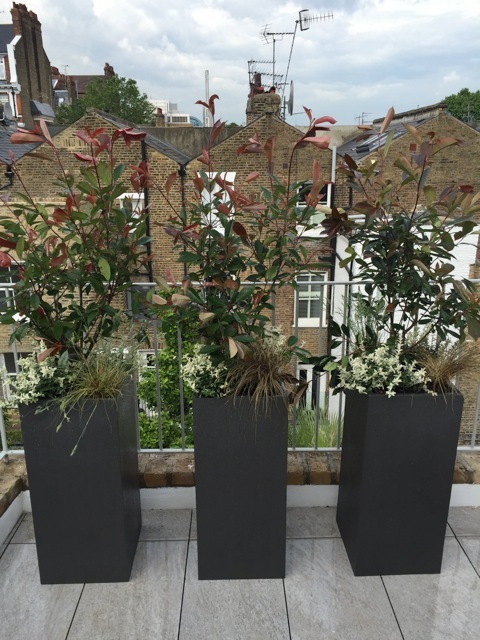 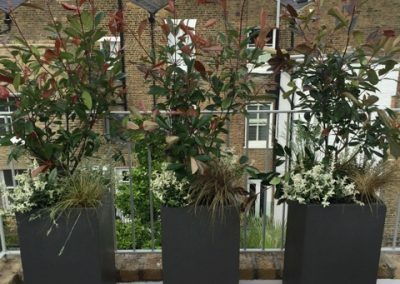 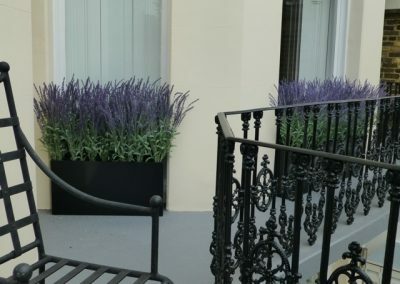 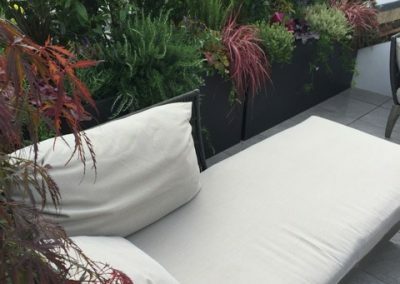 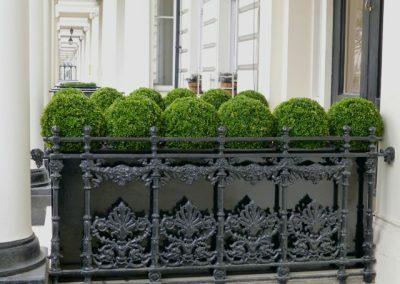 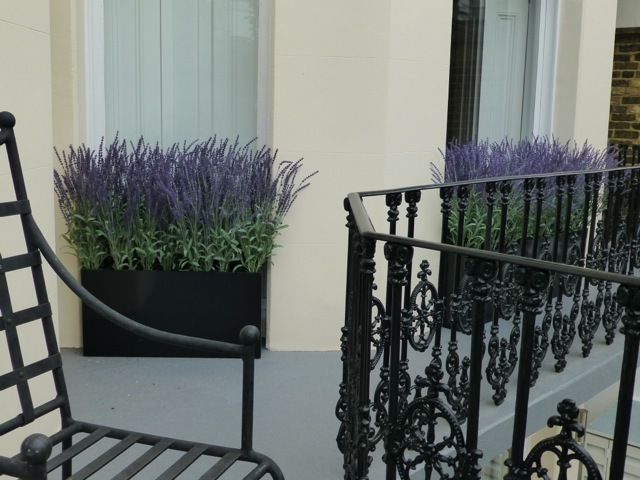 Your window box, balcony or terrace can be a true reflection of seasonal beauty or simply well cared for perennial plants that would last throughout the year. 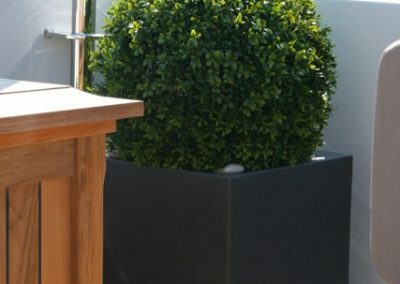 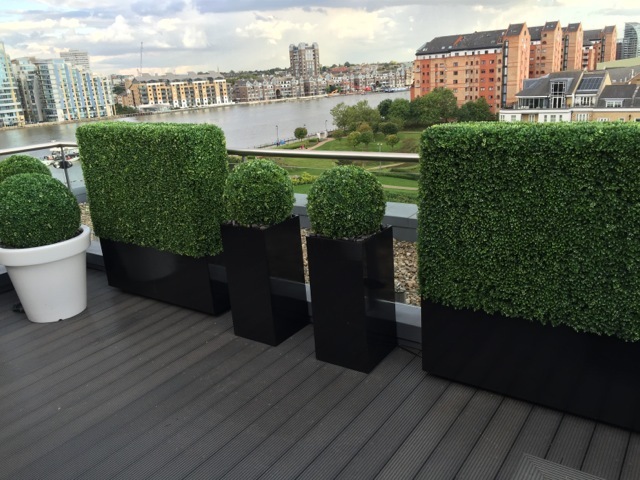 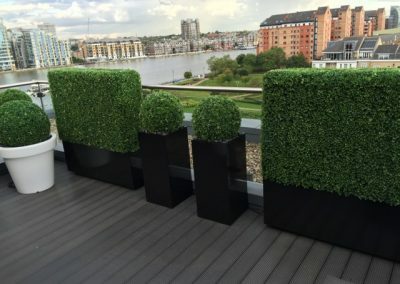 My speciality is high quality Box balls and hedges. 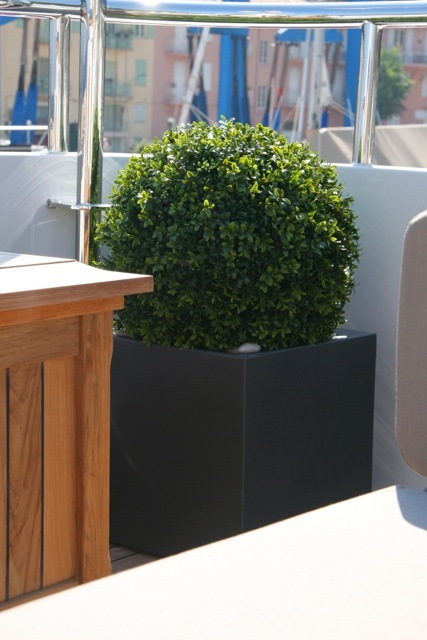 Very versatile and suitable for a range of environments. 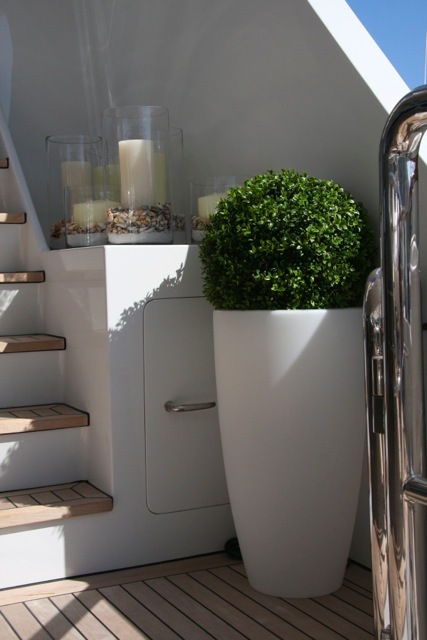 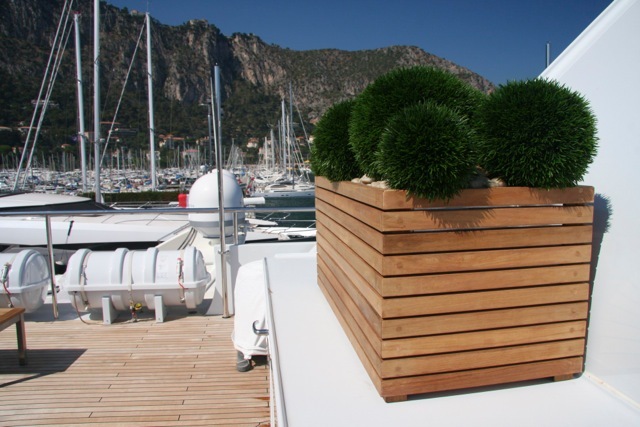 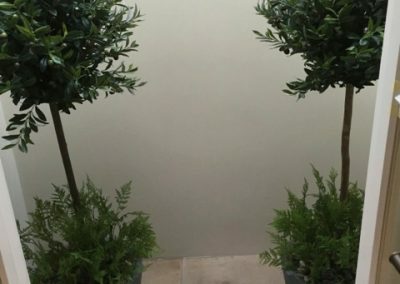 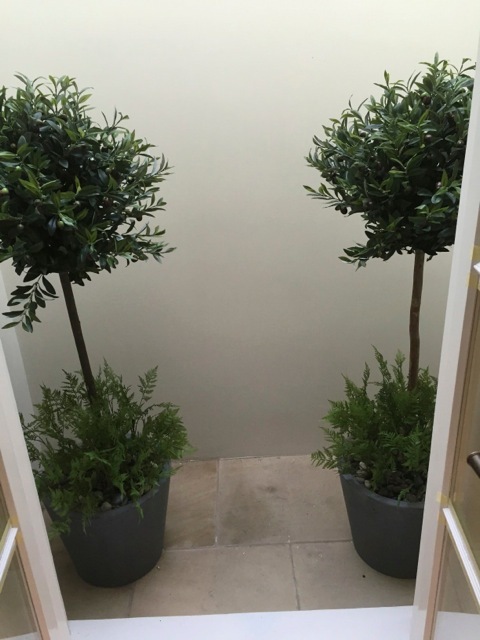 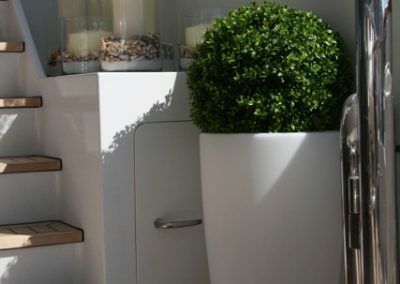 You wont be able to tell the difference between the real or artificial plants!